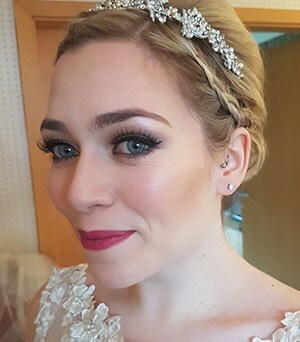 Hi, My name is Rachel professional bridal makeup artist for Absolutely Flawless. 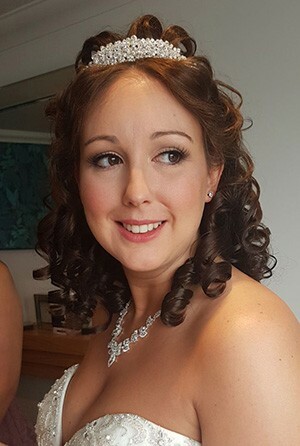 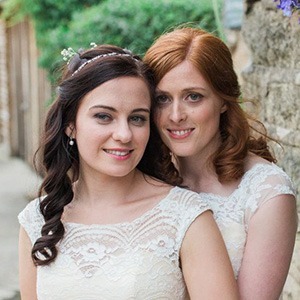 I have a huge passion for makeup and love making my brides look and feel wonderful for their special day. 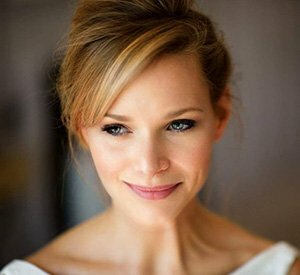 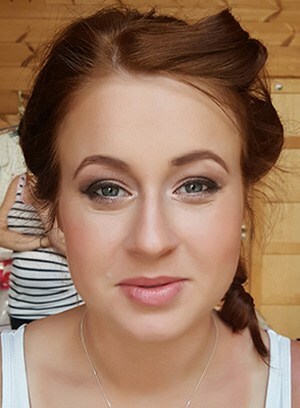 I believe that makeup should enhance a bride’s features and natural beauty, giving a flawless, elegant look. 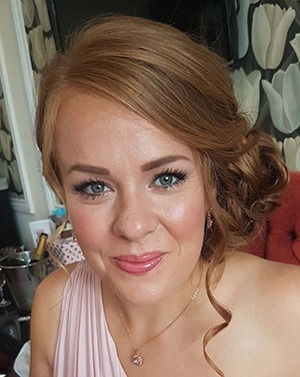 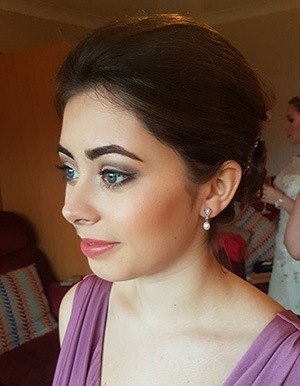 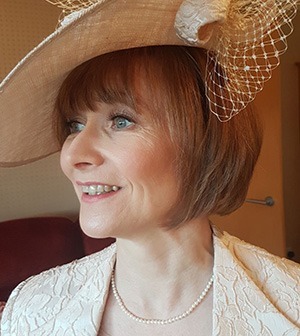 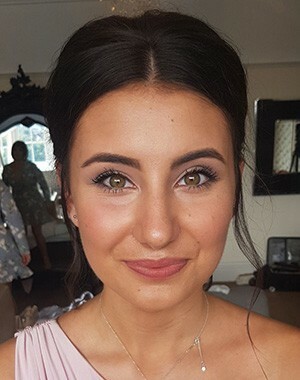 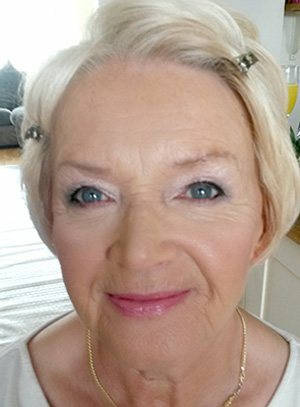 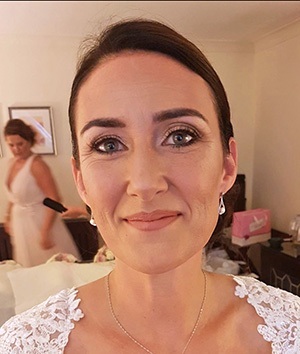 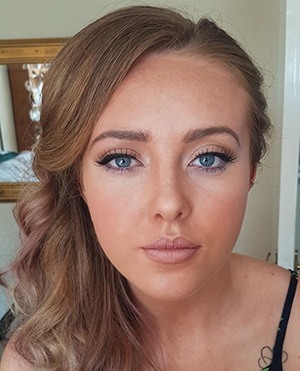 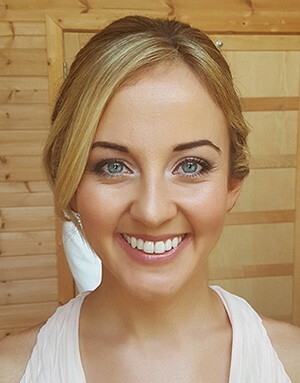 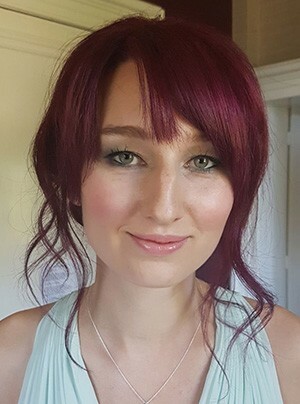 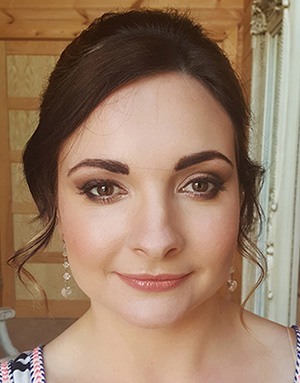 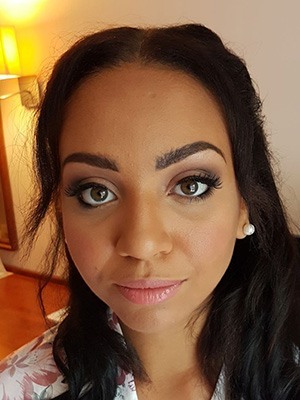 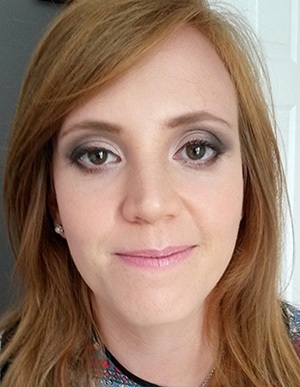 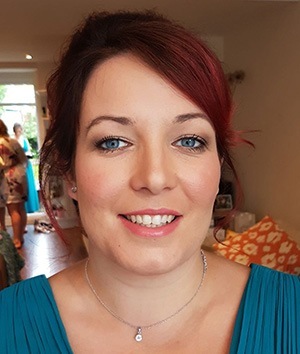 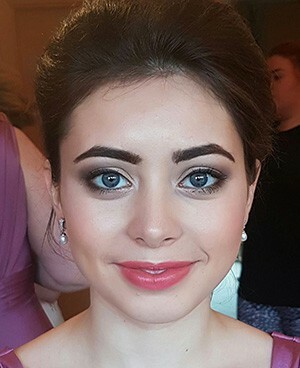 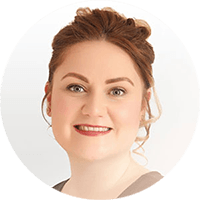 Since graduating from the prestigious ‘Cassie Lomas Makeup Academy’ and gaining a Diploma in Bridal and Occasion Makeup I have worked on many brides throughout the North West. 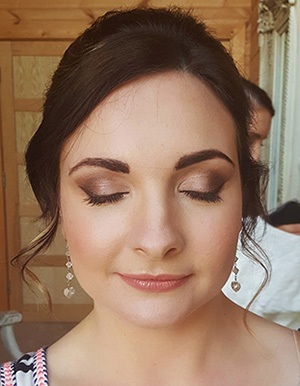 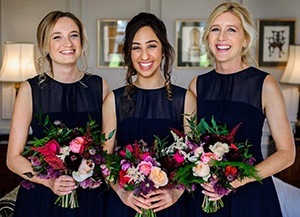 I pride my self on having a calm and friendly nature with the ability to reassure you on the morning of the your wedding, leaving you calm and confident for the day ahead.